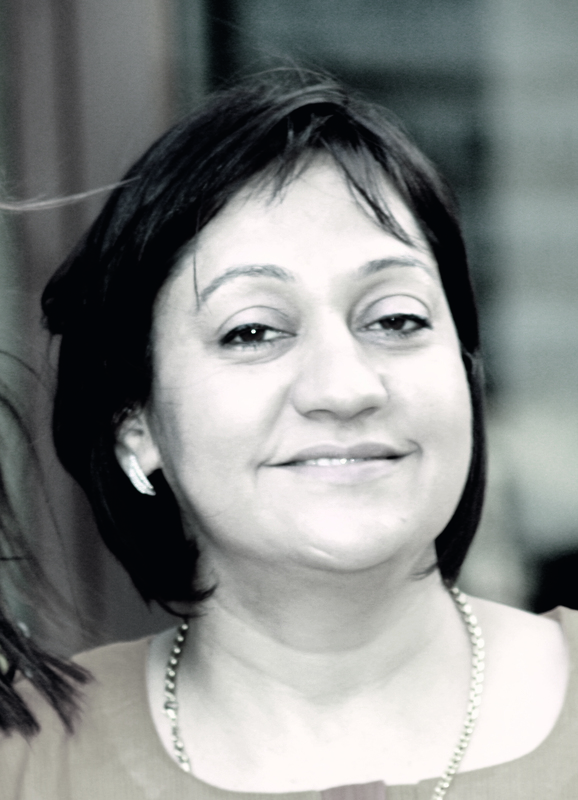 QUICK...Drawing on a lifetime of passion for food, The Three Sisters have brought together a collection of over 60 traditional recipes that you can prepare and serve simply and quickly. 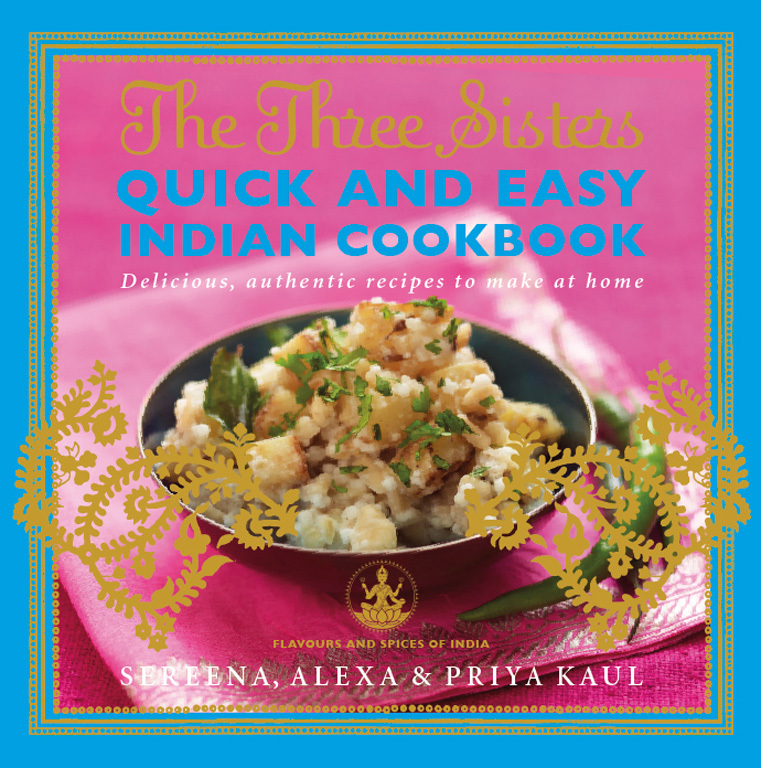 The Three Sisters Quick and Easy Indian Cookbook combines speedy one-pot curries, tasty dishes and snacks inspired by their mother's and grandmother's recipes - and their own experiences of delicious Indian street food. EASY...With this beautiful cookbook you can easily make a myriad of fabulous meals, delectable desserts and fragrant treats. All the ingredients are readily available and every recipe is photographed. You'll never reach for the take-away menu again when you can achieve maximum flavour in moments.